480-838-9397 Call Now For Same Day Service! Do you need repairs to your garage door and live in Arizona? 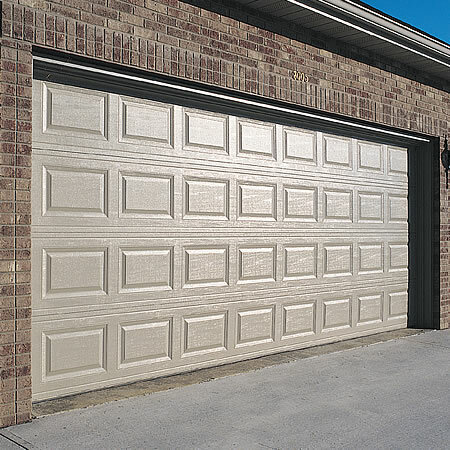 Are you are looking to have a new garage door installed? Sun Devil Garage Door Repair is a company dedicated to providing the highest quality garage door repair and service possible for Phoenix, Tempe & Chandler Areas. We at Sun Devil Garage Door Repair Arizona know the last thing you want to have to fix is a frustrating problem with your garage door. We want to help when your garage door interrupts your daily routine to get you back on track. We promise to provide you with your garage door repair, installation, openers and broken spring needs, all at fair prices . With our certified technicians you will have the best quality service. All technicians we employ are professional, friendly, and helpful. We make sure that all of our employees conduct themselves according to the highest professional standard. Any questions you have will be answered in a courteous and clear manner and we will never charge you without your written consent. At Sun Devil Garage Door Repair Arizona, we work with every type of garage door and garage door opener. We are proud to have years of experience, and knowledge of garage door sales, installation, and repair work. You will receive exactly what you are looking for, along with fast quality service and affordable prices. We provide same day service and are available 24 hours a day for fast home and business repairs and emergencies. Often times people sacrifice quality garage door service because of the expensive price tags that it typically costs. We, at Sun Devil Garage, want to make sure we offer you affordable prices on garage door repairs without having to sacrifice the quality service. If you have minimal repairs such as broken springs or locked garage door opens, we can repair it! If you have major repairs such as a garage door replacement, we will be quick to assist you with that as well. We simply want to ensure that your garage door is repaired and safe for your family. Contact us for more information or to get any of your questions answered.